A while back I was really curious as to how high cats jump, but this week I’ve been more curious to see how high Chinchillas jump. Since Chinchillas are known to be jumpers (as they’re native to mountain living) could these small creatures jump higher than our fine furry friends? Well, let’s break it down and see! 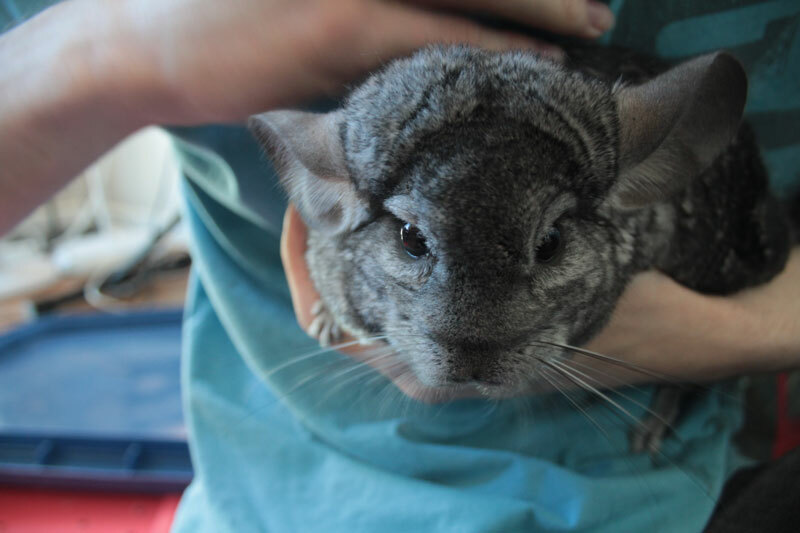 The average Chinchilla jumps around 6ft high, meaning that they can’t jump as high as cats. Well, if you’re anything like us, you may be searching for a playpen for your Chinchilla so you can spend time with them. Unfortunately, this makes most playpens unsuitable for Chinchillas, so I would recommend making sure that you’re always around when your Chin friend is out of their cage. 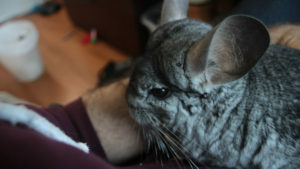 If I Do Choose to buy a low playpen what can I do to make sure my Chinchilla doesn’t escape? Although I don’t recommend it, you can place a heavy blanket on top of your playpen so your Chinchilla can run around, but can’t escape. You’re going to want to make sure that your playpen has proper ventilation (although most playpens come with metal bars instead of mesh). 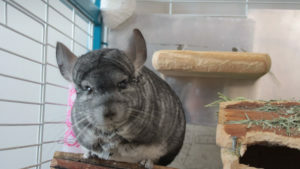 You’re still going to want to make sure that you’re in the room with your Chinchilla while they roam freely in the playpen as their jumping may cause the blanket to collapse. This can, unfortunately, aide in the suffocation of your furry friend, so again be very careful and always monitor their playtime. Is there an alternative to playpens to help my Chinchilla get exercise? Yes, there absolutely is. I would recommend getting a taller cage. I’ve actually compiled a fairly extensive list of the best cages you can get your Chinchilla. Some of these actually come for a great value, so I would definitely recommend the investment. Remember, Chinchillas love to be high up, so do whatever you can to make sure they have the space and height they need/want. Since we’re talking about jumping, I’ve noticed my Chinchilla has been jumping more than usual, is something wrong? Nope! There are no ailments that are connected to excessive jumping. 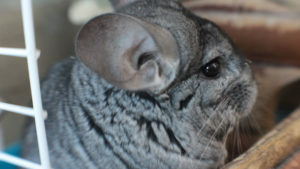 Your Chinchilla probably just has so much pent up energy that they have to get out of their system. It would be scarier if your Chinchilla isn’t jumping! So cheer them on as they get rid of their burst of energy. 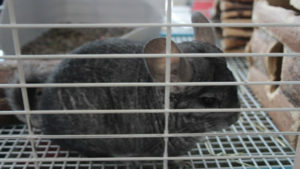 Similar to cats, Chinchillas get some of the best exercise while jumping around. A bouncing Chinchilla means a happy Chinchilla. Make sure you’re providing your Chinchilla with enough shelves for them to play on. The best type being wood (so your Chinchilla can chew on them), however, after trying the lava ledge I can say I’m a huge fan! WOW! I had no idea Chinchillas could just so high!